Download all SFX and RAR files for the VM. chmod +x filename.sfx on the SFX file only. 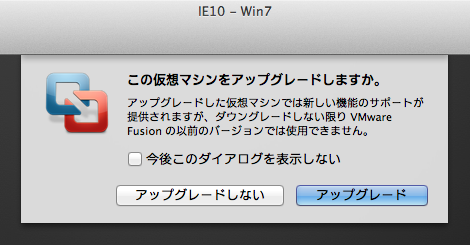 will expand into the VMWAREVM you can open with VMWare Fusion.